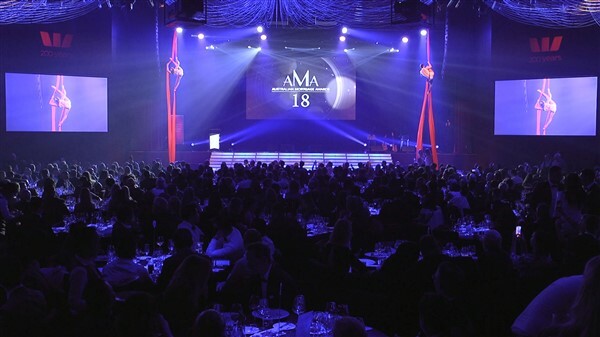 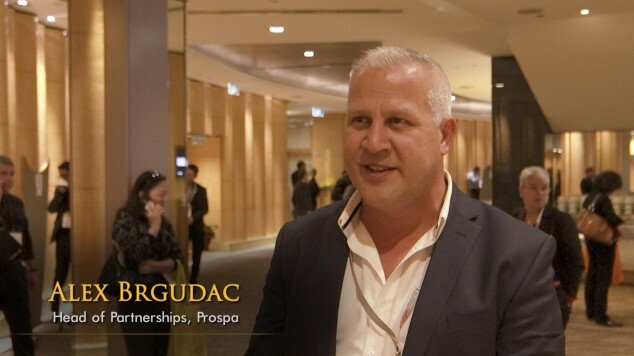 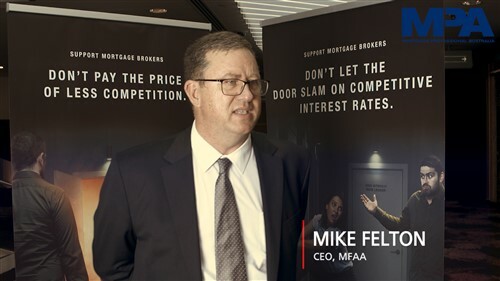 What will the landscape for brokers look like following the Royal Commission report? 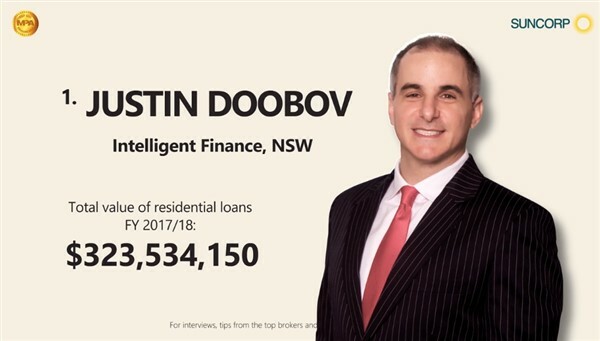 How will the non-majors work with brokers moving forward? 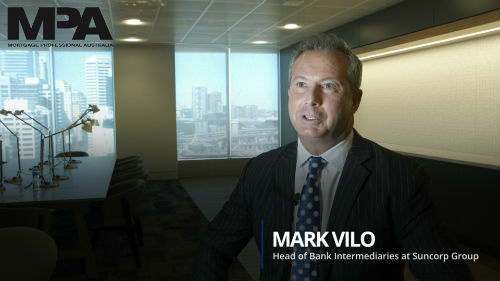 What are banks doing to speed up turnaround times? 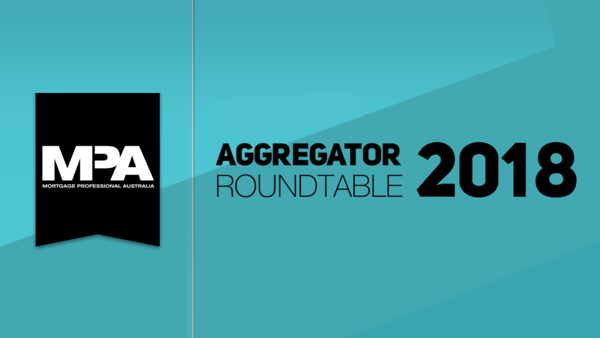 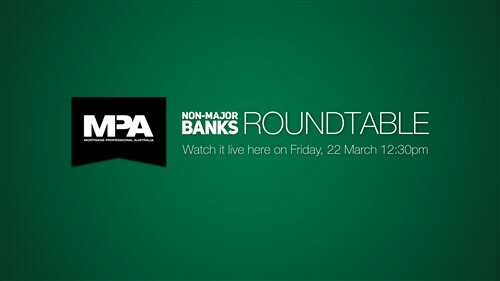 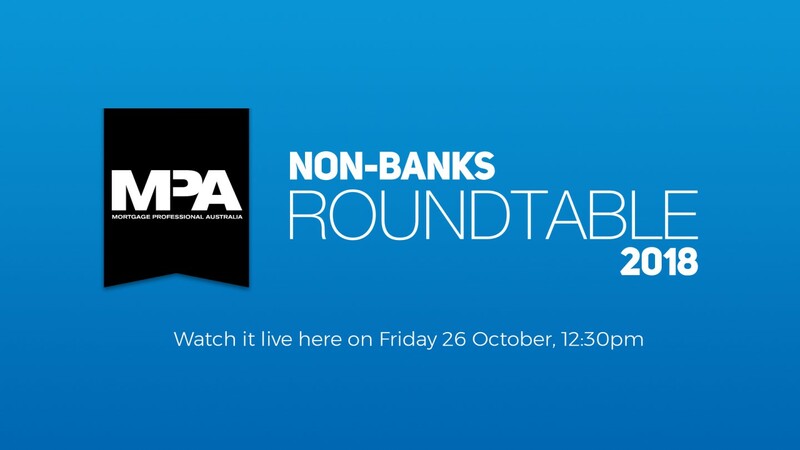 Rebecca Pike, editor of MPA magazine, headed the fourth annual interactive Non-Major Banks Roundtable held on Friday 22 March.